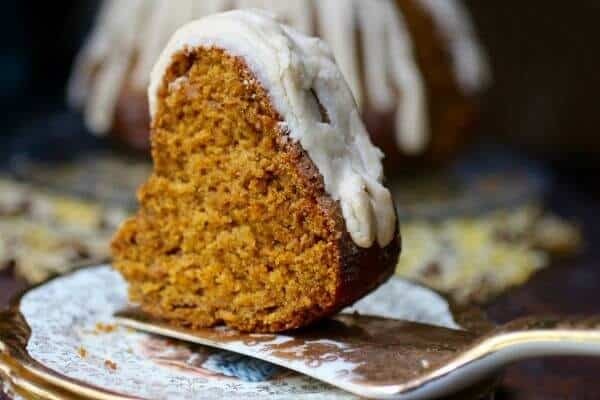 Here are 50 of the very best pumpkin recipes I could find. Some are sweet and some are savory. All of them are delicious! Y’all seem to like my 50 Best posts so I will try to do a new one every once in awhile. One of my favorite ingredients is pumpkin whether it is sweet or savory. So, seeing how pumpkin season is in full swing it seemed like a no-brainer to see what pumpkin recipes I could find from the darkest corners of the Internet. Ready to find the best pumpkin recipe ever? Check it out! Pumpkin Smackdown Challenge – Is there a difference between canned pumpkin and homemade? Everything you need to know to make the best pumpkin puree ever. Mexican Wedding Cookies – Pumpkin! Surely in that vast list of the very best pumpkin recipes you will find a recipe or two that you love!